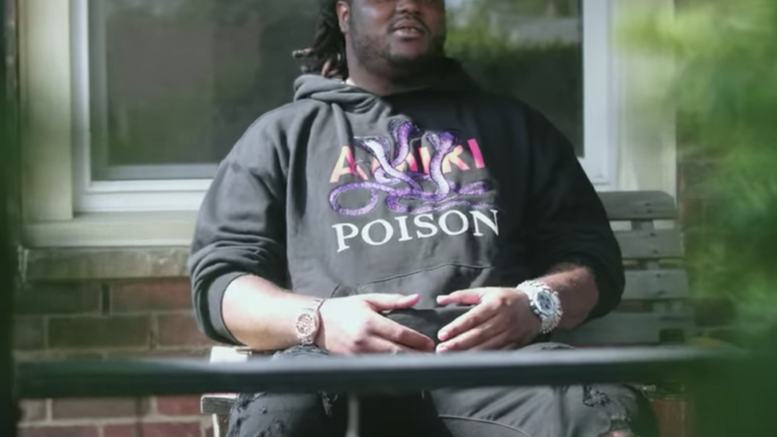 Tee Grizzley releases a new documentary titled “Off Parole “that highlights his journey to stardom as he deals with the pitfalls of the parole system. Watch below! Be the first to comment on "Documentary: Tee Grizzley “Off Parole”"